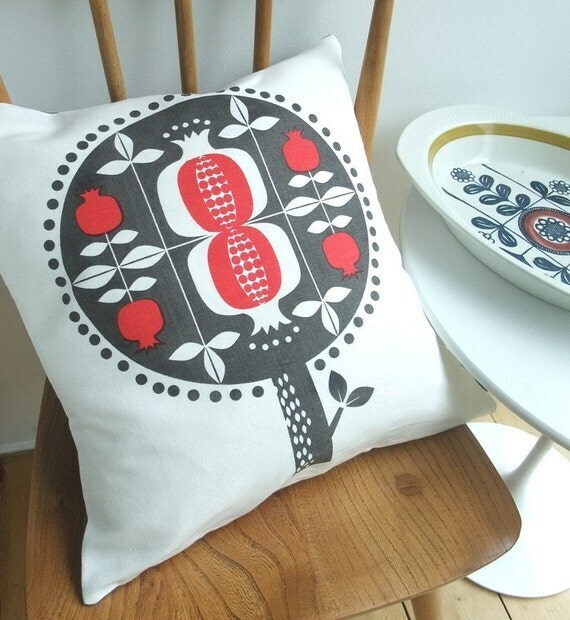 I love this pillow by roddyandginger! The colour is just perfect! I love it too and the bowl/platter in the picture too!